In this edition, we're pleased to present a new research brief that challenges conventional wisdom about early care and education (ECE) participation among Hispanic children in Chicago. We also invite you to visit our booth at the annual meeting of the Population Association of America. Studies have long found that young Hispanic children are consistently less likely than their non-Hispanic peers to enroll in preschool. However, our new brief, Hispanic Children’s Participation in Early Care and Education: A Look at Utilization Patterns of Chicago’s Publicly Funded Programs, finds that this isn't always the case, particularly for the low-income children that programs such as Head Start strive to reach. For instance, 83 percent of low-income Hispanic children participated in some form of publicly funded center-based or home-based early childhood education. This rate is similar to that of their non-Hispanic peers. Check out the brief for more on these surprising findings, and please share it with others in your network who may be interested! 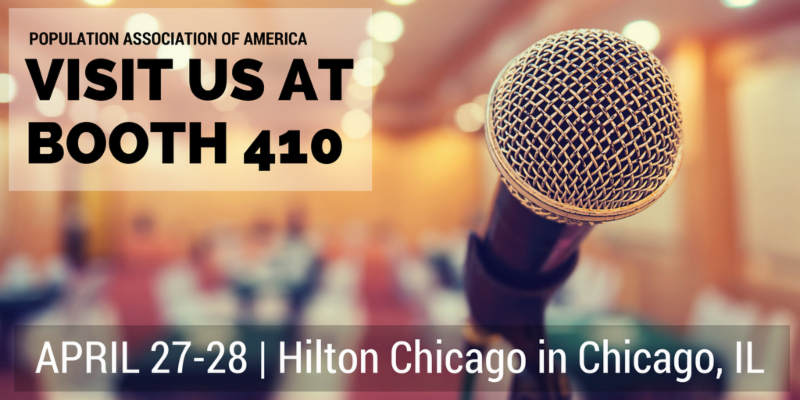 For those attending the annual meeting of the Population Association of America, don't forget to stop by booth 410 from April 27–28, 2017, to learn about our research on low-income Hispanic Children and Families. Researchers from the Center will also participate in a variety of talks and presentations. See you in Chicago! 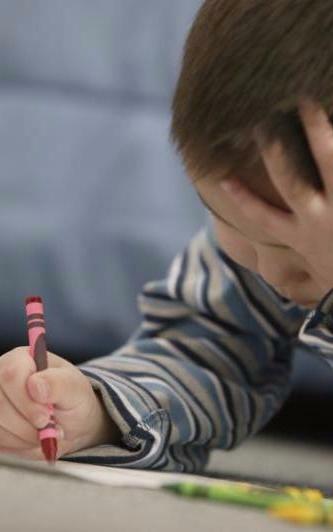 The Office of Planning, Research and Evaluation (OPRE) at the Administration for Children and Families (ACF) is soliciting grant applications.The Head Start Graduate Student Research Grants will support dissertation research by advanced graduate students working with Head Start programs and with faculty mentors. The Child Care Research Scholars Grants will support dissertation research on child care policy issues that have direct implications for child care policy decision-making and program administration. 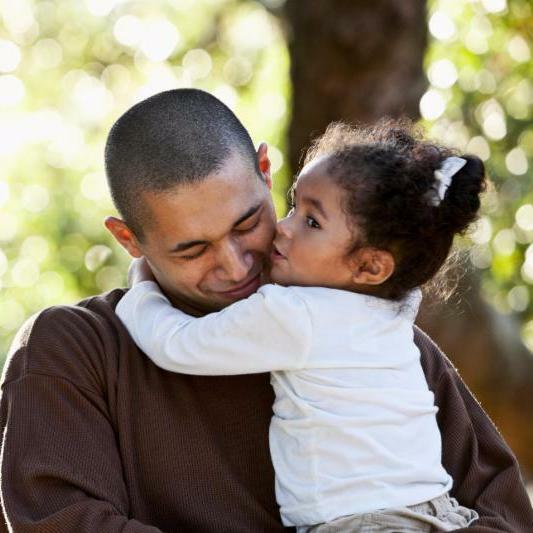 This blog from the National Fatherhood Initiative features highlights key findings from our recent report, A Portrait of Latino Fathers: Strengths and Challenges, as well Spanish-language resources to help organizations provide culturally- and linguistically-appropriate services for their communities. Be sure to check out the post! In their new book, The Financial Diaries: How American Families Cope in a World of Uncertainty, Jonathan Morduch and Rachel Schneider draw on the U.S. Financial Diaries research study, which follows the lives of 235 low- and middle-income families as they navigate through a year, and challenge popular assumptions about how Americans earn, spend, borrow, and save. They also explore the true causes of distress and inequality for many working Americans.